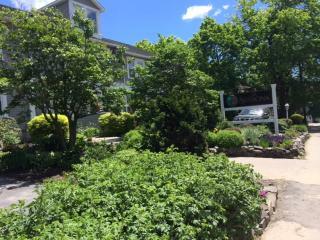 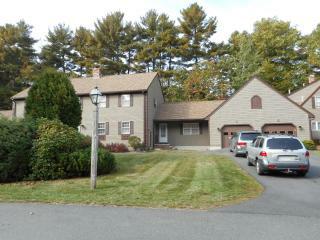 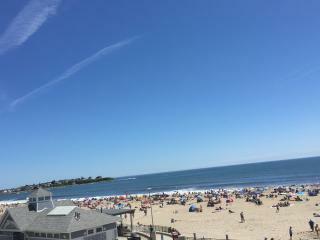 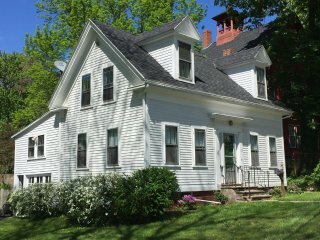 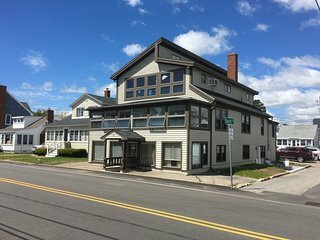 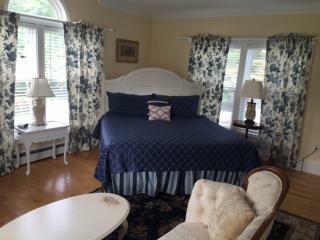 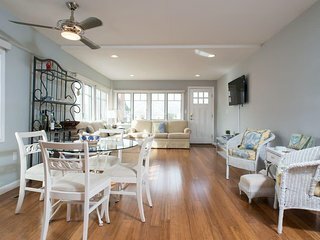 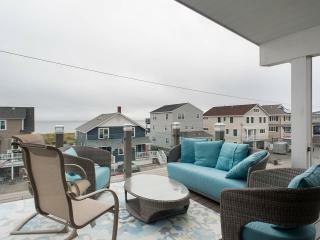 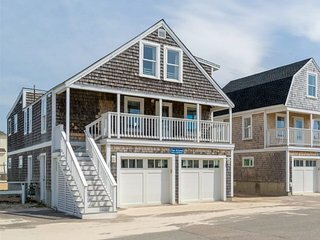 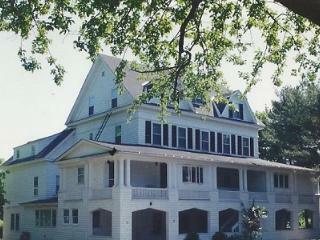 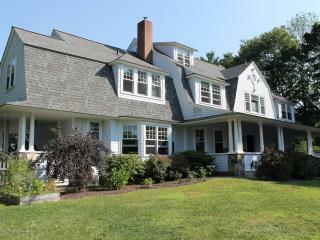 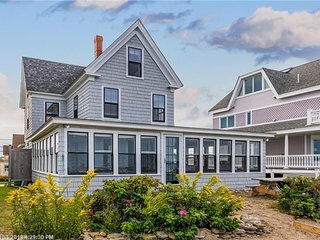 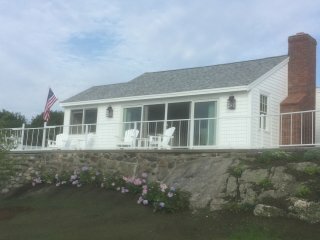 Luxury Vacation Home steps from York Harbor Beach! 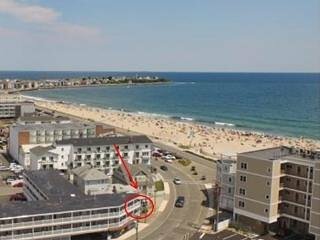 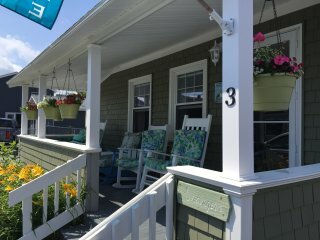 Prime Village Location - 5 Minute Walk to Beach! 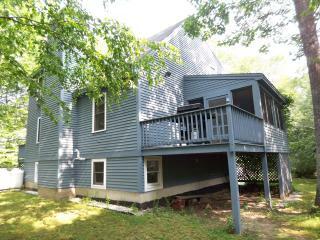 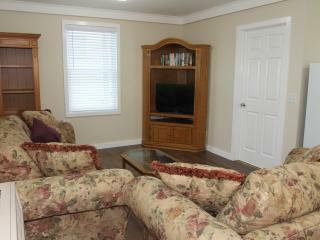 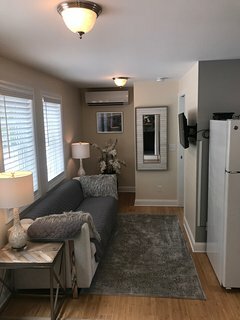 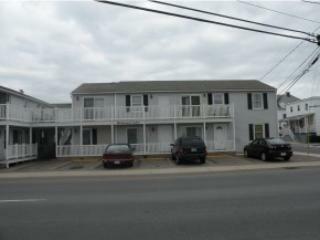 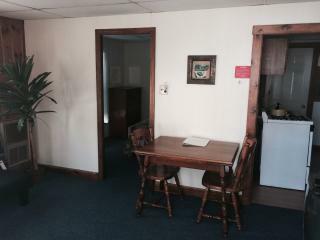 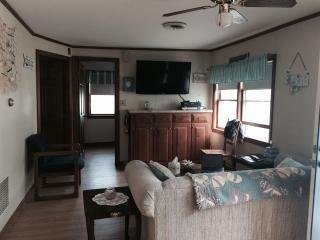 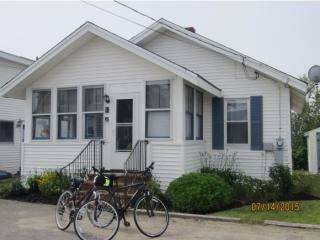 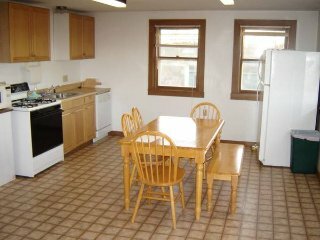 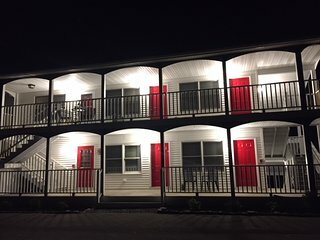 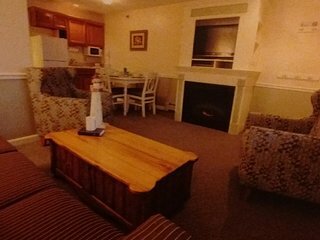 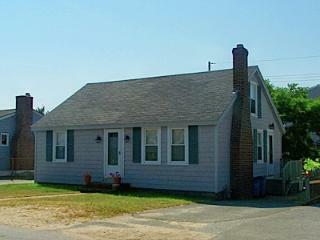 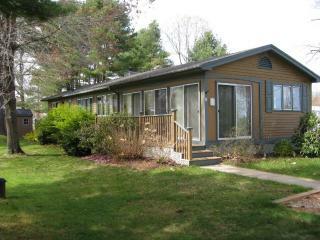 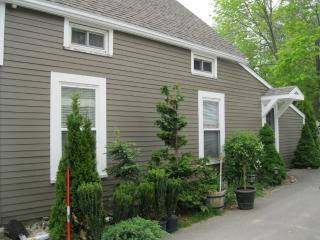 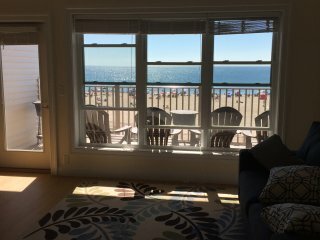 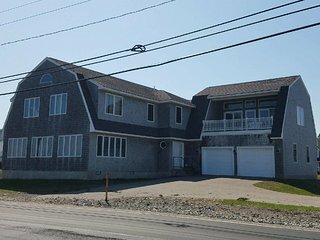 Renovated 4 Brrm Cottage 1 block to beach! 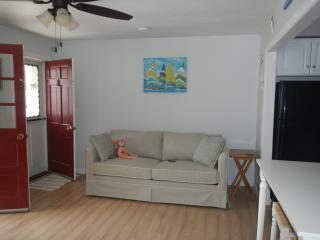 Direct Ocean Front Home, beautifully furnished. 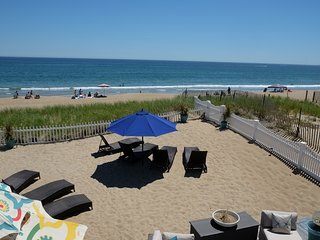 Step right out into the sand! 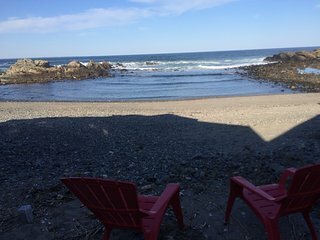 The Graingers' Family Beach House - Morning Coffee With A Seabreeze! 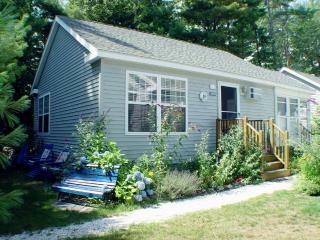 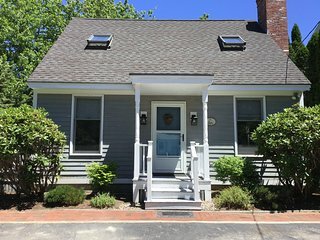 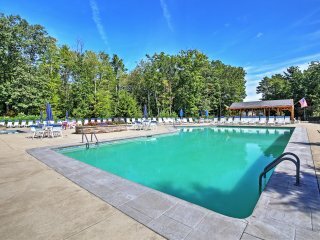 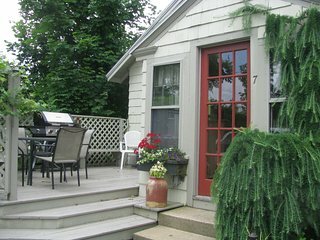 Wells Cottage w/ Pool Access 2 Miles from Beaches!